Vintage style steel garage doors with updated appeal. Versatile and stylish full view aluminum doors. 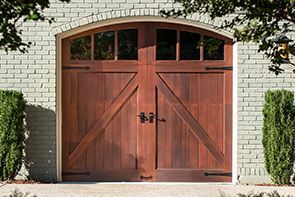 Faux wood carriage house style garage doors. Insulated steel and composite carriage house garage doors. Energy efficient, low maintenance and secure. Welcome to Northside Overhead Doors, Inc.! 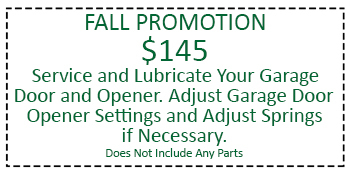 Give your home or business an instant facelift with beautiful new garage and entry doors. 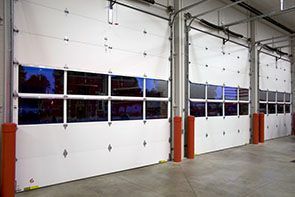 We carry a wide selection of residential and commercial overhead garage doors, including insulated garage doors, wooden garage doors, coiling doors, and more. We’re proud to be an authorized Clopay dealer in Kingwood, TX, and we offer the complete line of Clopay residential garage doors. Our wide selection and our unmatched customer service have made us a leading provider of garage door installation and service since 1990! Use our convenient online style and design tools to find the doors that are right for you! You’ll find doors in every different style and material. 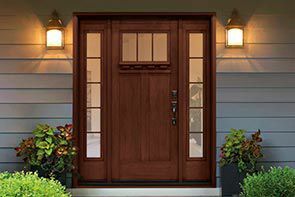 We have traditional carriage-style doors for a classic look as well as sleek, modern designs in aluminum or glass. The wealth of style and material choices makes it possible to design high-quality custom garage doors for your home or business. Northside Overhead Doors Inc. is a locally owned and operated business located in Splendora, Texas. We provide decades of experience, expert knowledge, and top quality products throughout the Greater Houston area. Custom-made garage doors from Northside Overhead Doors are an investment that provides instant returns in energy efficiency, reliability, and property value. With more than 20 years of practical experience with residential and commercial roll-up garage doors, you can be assured that the professionals at Northside Overhead Doors Inc. will meet your garage door, entry door and garage door opener needs. Whether it be a large commercial installation or a new custom wood garage door for your home, we welcome the opportunity to supply, install, repair your garage door or answer your garage door questions. Please visit our contact page to get in touch! Enter your garage door makeover and win a Visa gift card from Clopay! Click here for printable version of coupon. Northside Overhead Doors is a Clopay Authorized Dealer, dedicated to providing superior levels of professional expertise and responsiveness in sales, installation and service throughout the Greater Houston market.